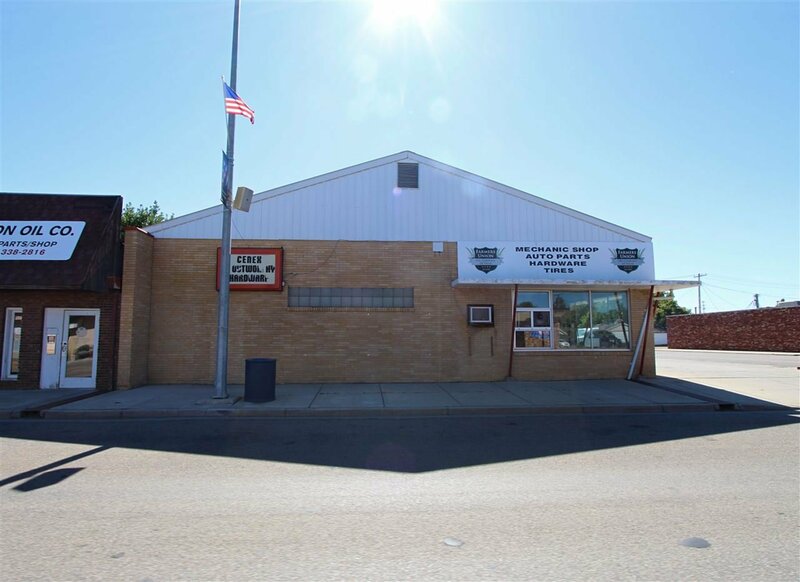 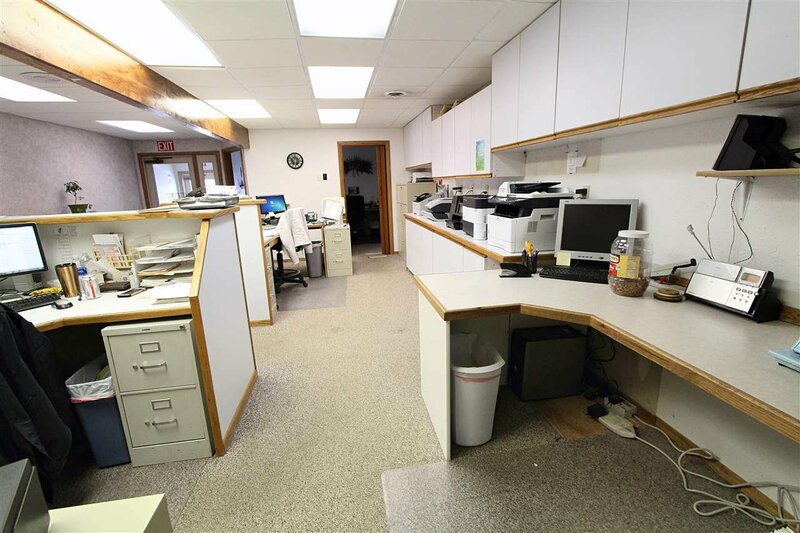 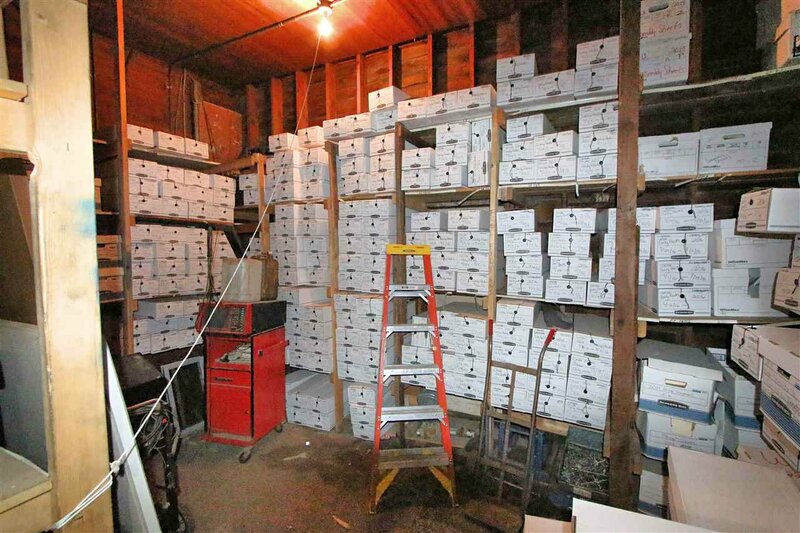 This building, built in 1952, has a total of 8,999 SQ/FT with 3,723 SQ/FT being shop & storage area and 4,682 SQ/FT being office showroom area. 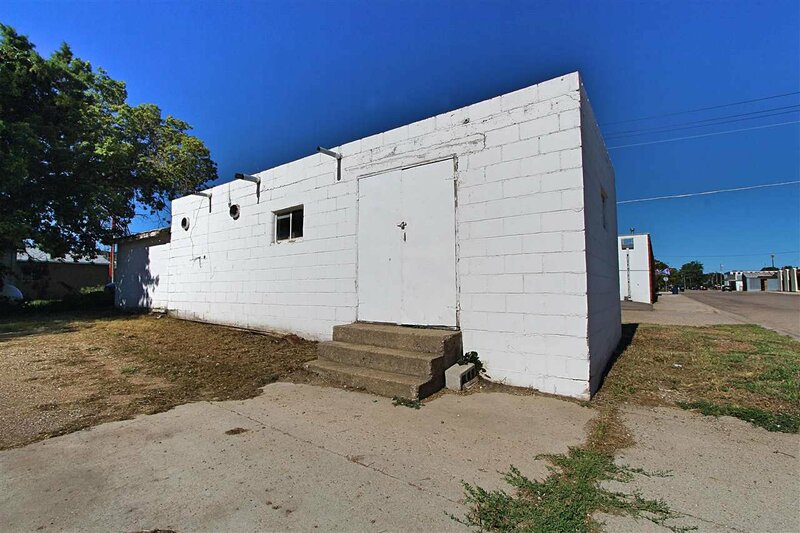 This building sits on a lot that measures 140X100. 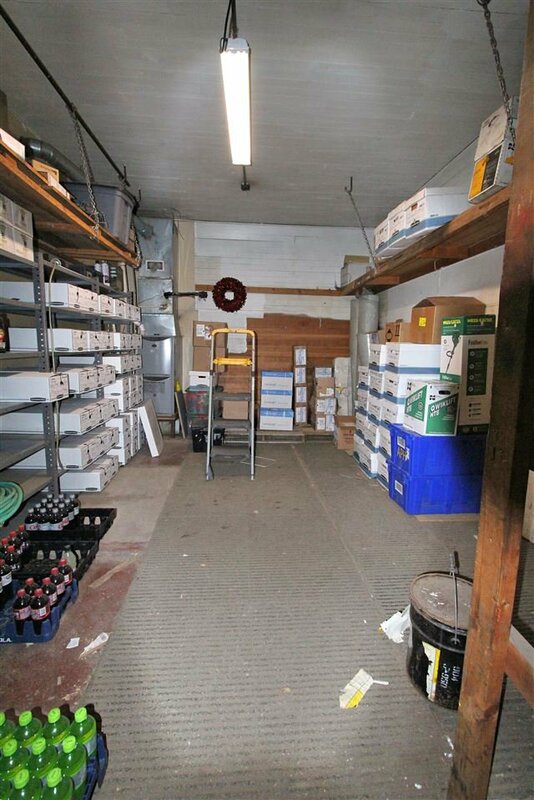 Sidewalls are 12Ã¢Â€Â™, 13Ã¢Â€Â™ and 17Ã¢Â€Â™. 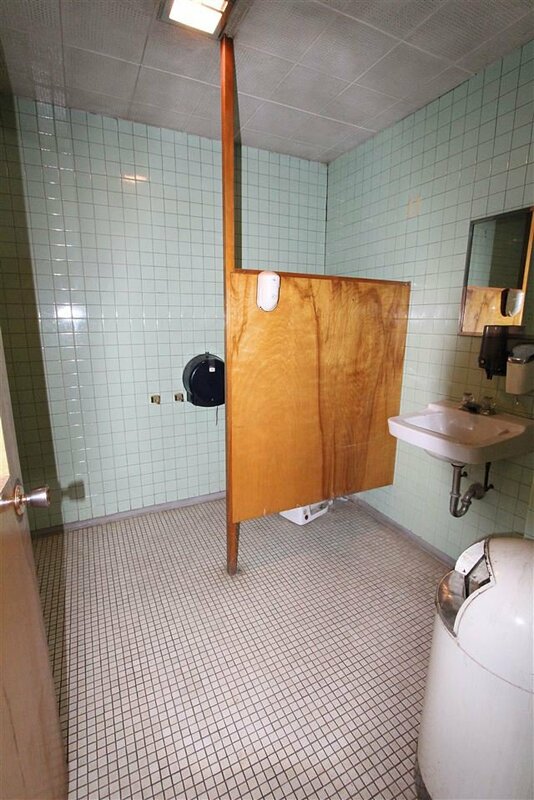 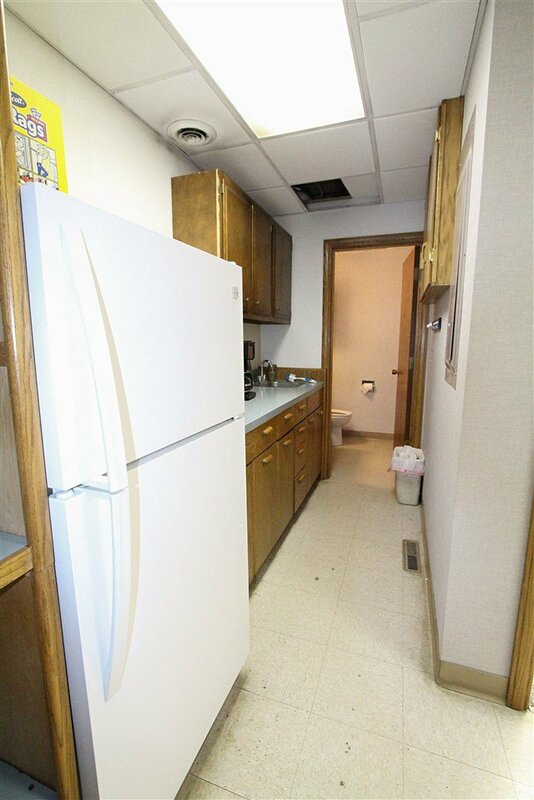 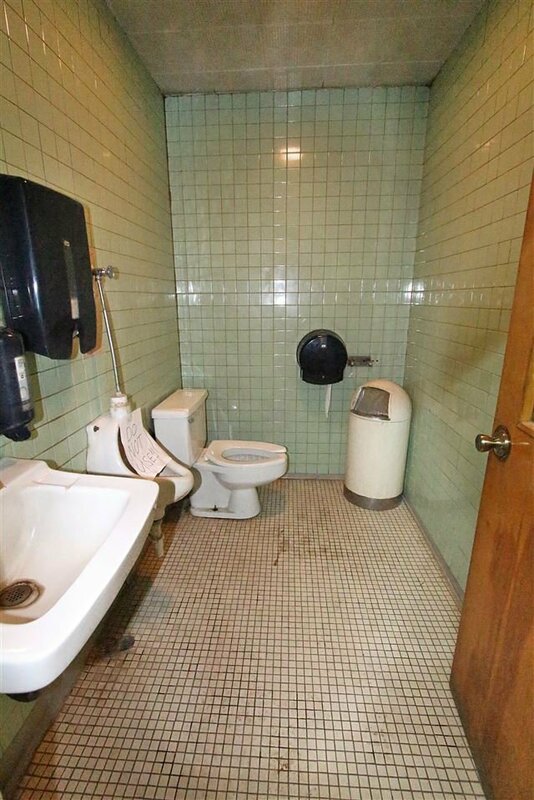 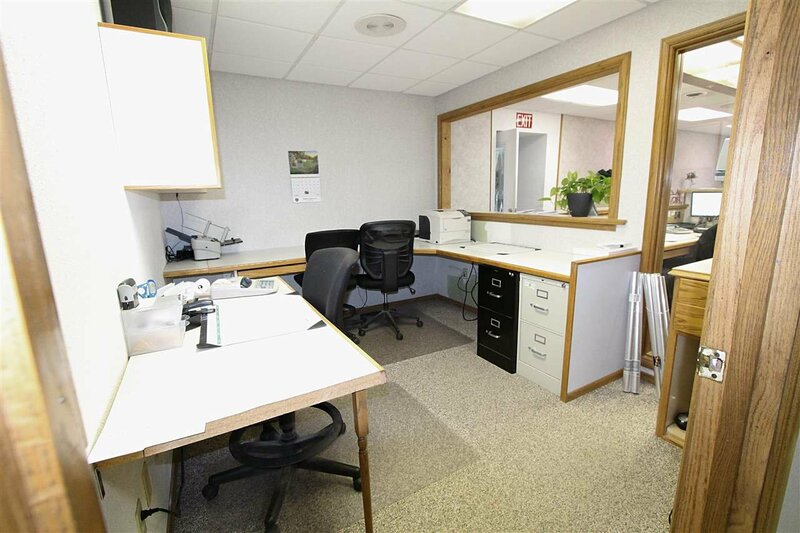 There are bathrooms, plenty of area for storage, overhead doors, and ample parking. 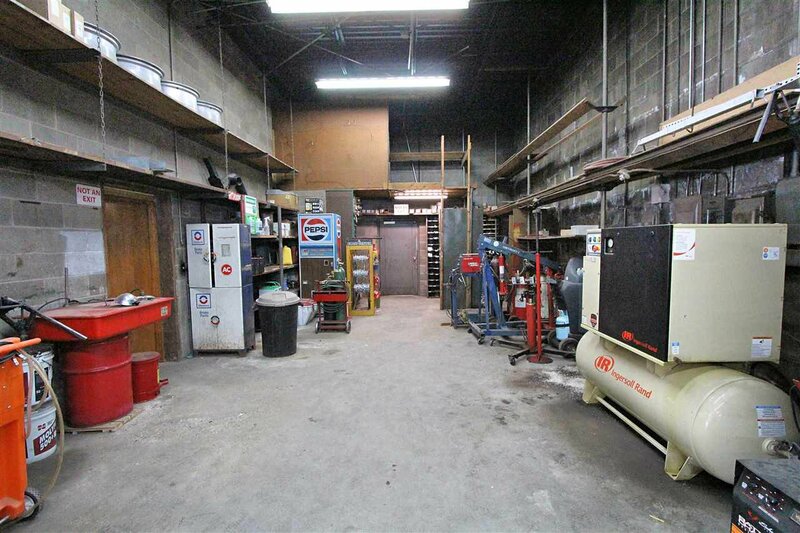 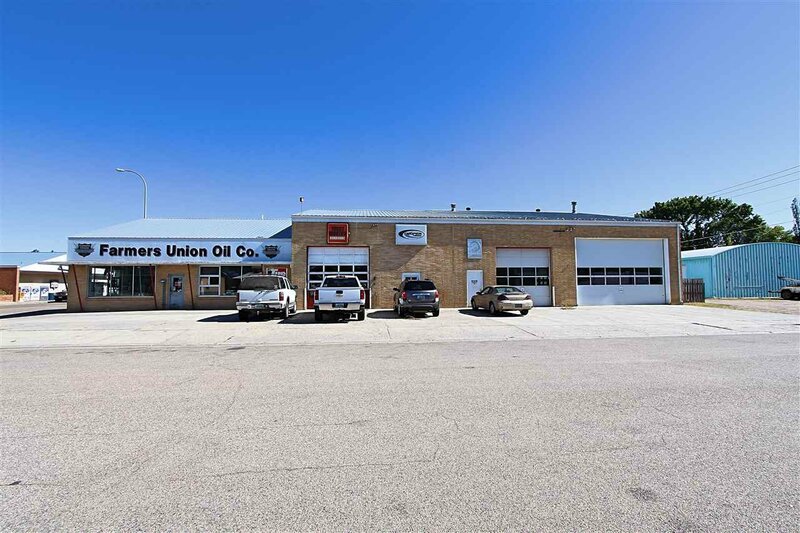 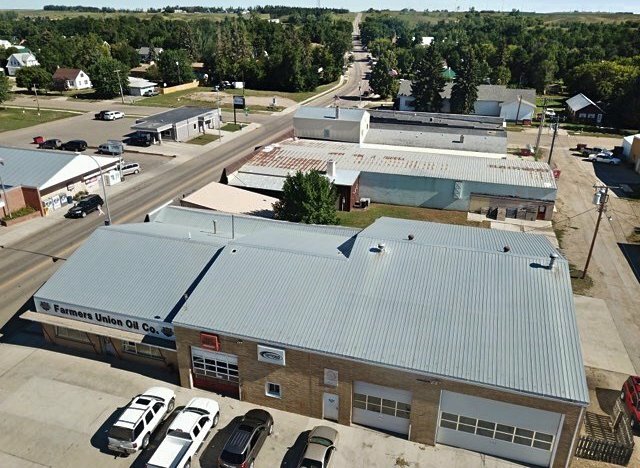 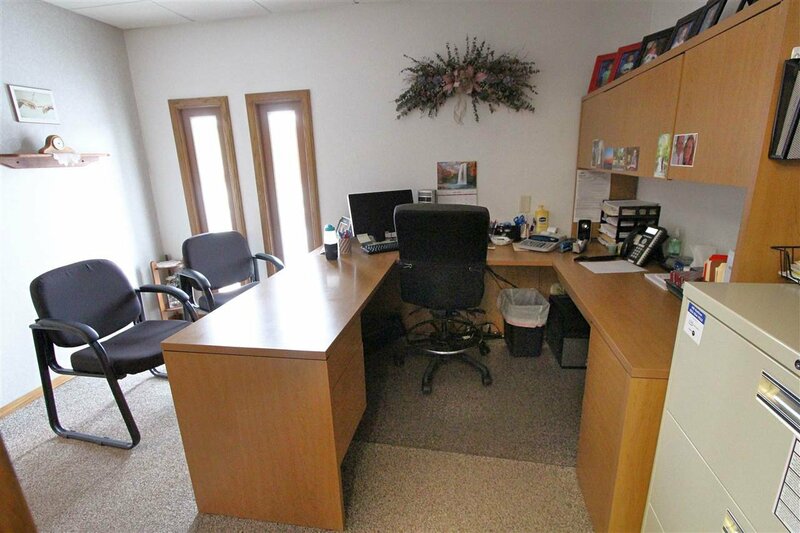 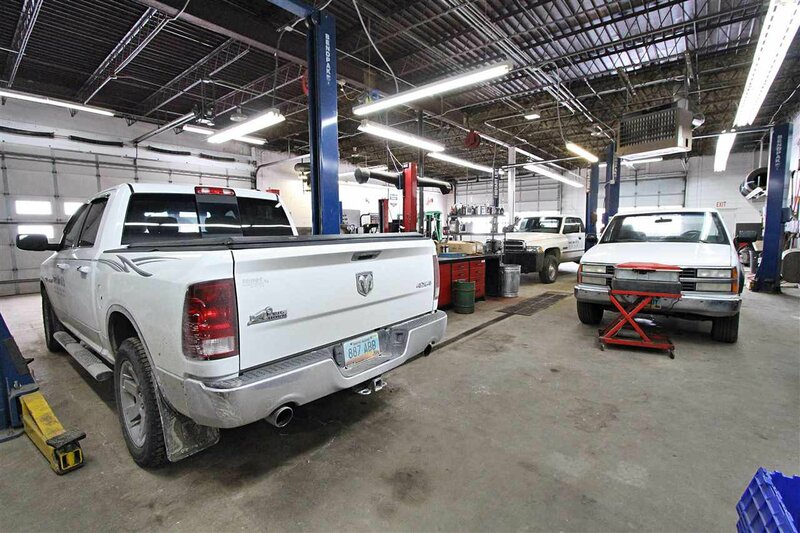 Zoned commercial and in a location with great visibility. 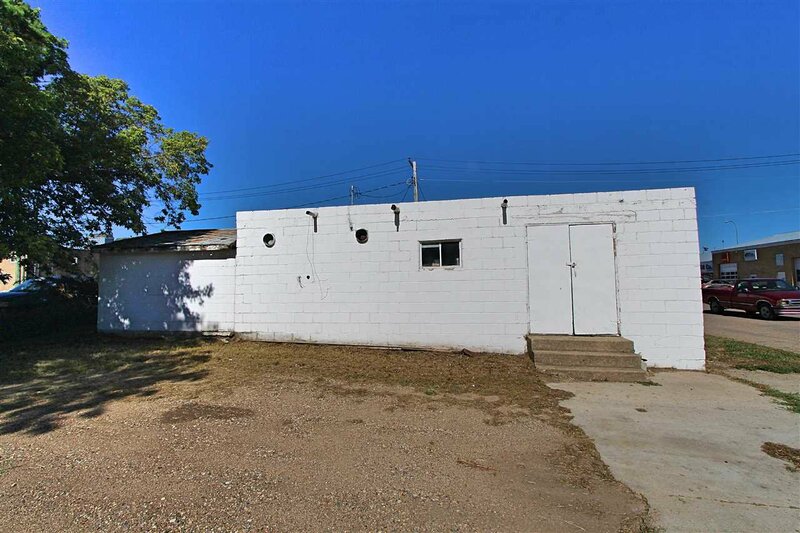 There also is another 140X50 lot across the street that conveys, it has a small storage concrete building with 546 SQ/FT, has a sidewall height of 7Ã¢Â€Â™ and 9Ã¢Â€Â™, and offers additional parking spots.